I’ve coached elementary and middle school soccer level in Colombia for 5 consecutive years. Acquiring the necessary knowledge to work with children and adolescents of different ages and teach them from the basics to medium soccer skills and help them with their growth not only in soccer but in their personal life. Ability to lead youth groups between 2 to 13 years old. Winning attitude to achieve goals. Top rated coach for “formation level categories”. Knowledge for development sports activities. 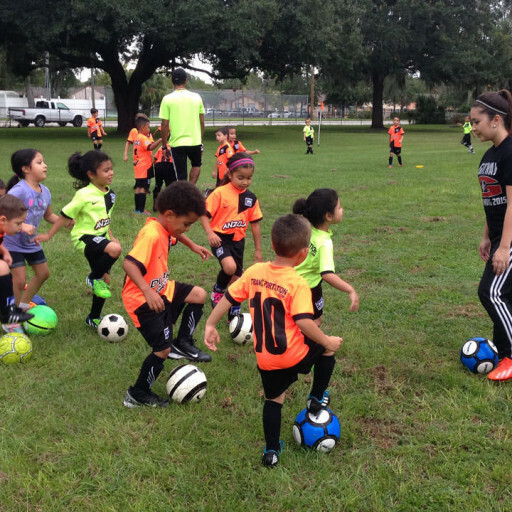 My Soccer Academy, Orlando FL. 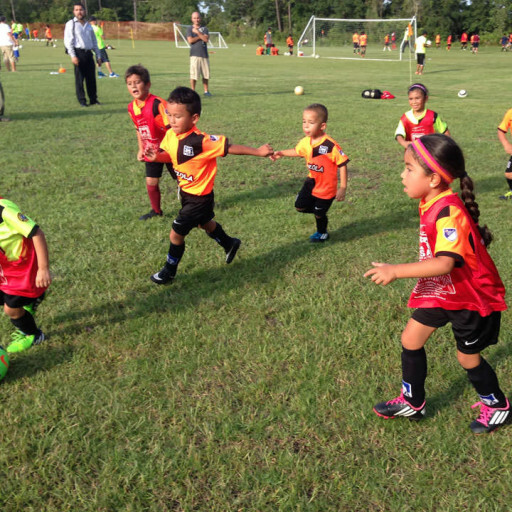 Coaching and building an excellent soccer program for different regions within Central Florida. Working hand in hand with other coaches to maximize the teaching level. Antonia Santos Elementary School in Colombia, developing groups of children between 5-10 years old in the formation soccer level to competitive soccer level. 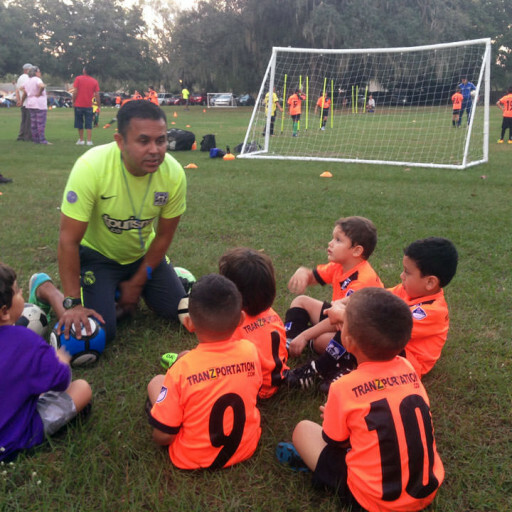 The Vizent Soccer Club, coached different categories between 4 to 12 years old. 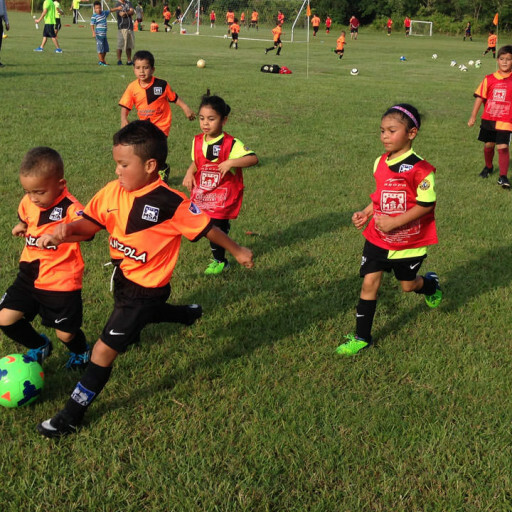 Creating commitment, discipline and high quality soccer skills. Don Richard soccer academy in Colombia, developing groups of soccer – lil’kickers (3 to 5 years), taking them to different soccer tournaments and winning 2 times the championship.